Also available in white, Brown and blue sphere. 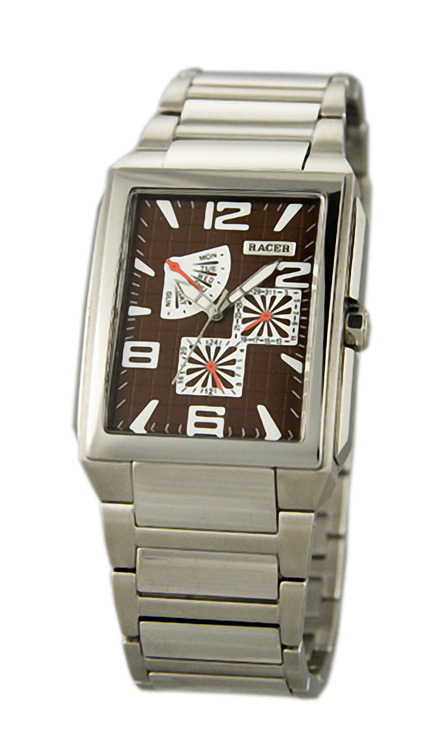 We deliver in original case of the firm Racer. Seal of approval.